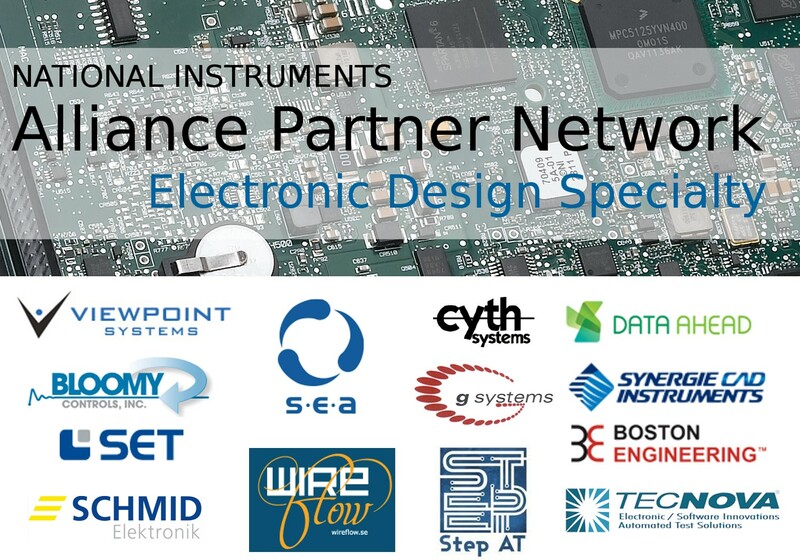 The Electronic Design Specialty recognizes partners with specialized skills in custom electronics for embedded control and monitoring systems. These partners provide consulting services, electronic hardware design, NI LabVIEW Real-Time and FPGA software development, and manufacturing services. The specialty identifies experts for customers looking to extend and customize NI hardware enabled by the LabVIEW reconfigurable I/O (RIO) architecture - including NI CompactRIO, NI Single-Board RIO, NI System on Module, and NI FlexRIO - to meet their application needs through custom electronics.